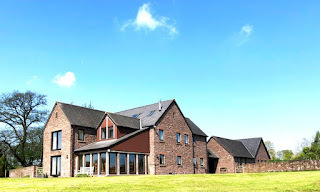 Orchard House offers wonderful self catering accommodation in Llangovan, just outside of Monmouth. 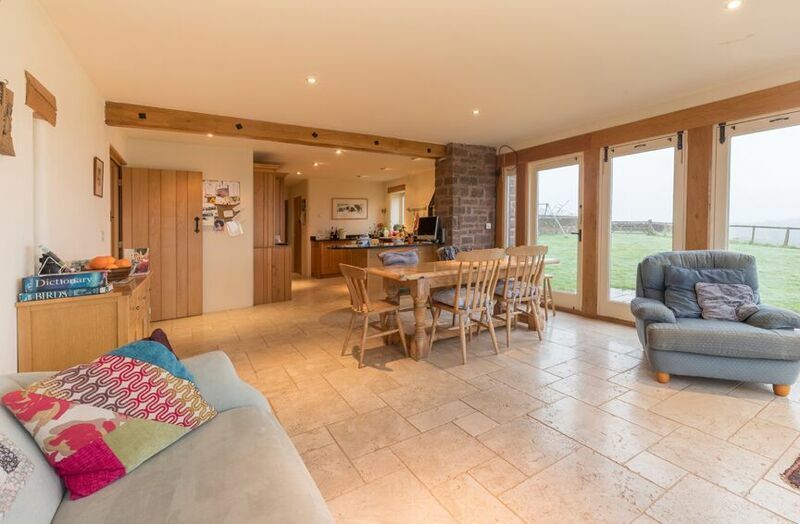 This luxurious property is perfect for large groups and families looking for somewhere special to stay. Orchard House is located next to the legendary Jareta stables where classical Spanish horses are bred and trained. The property has stunning grounds and you can admire glorious views of the Brecon Beacons. There are 10 bedrooms sleeping up to 24 people. All the rooms are beautifully furnished and come with excellent facilities. Facilities include Sky TV and there is also a home cinema in the lounge. Two fully equipped kitchens include a range of excellent facilities to suit all your needs. The large dining room has seating for up to 24 people. A large games room is also available. Bedrooms are a mixture of double, twin and single rooms. The house is disabled friendly, with a fully accessible ground floor and disabled bathroom. A twin bedroom is disabled friendly as well. Outside there are sun terraces to relax on & savour breathtaking countryside views. You can also walk through the fields into your own private woodland. The beautiful village of Llangovan is the perfect base to explore the local area. Lots of great days out are nearby, including Monmouth Castle, Shire Hall, Monmouth Museum, The Kymin & Nelson Garden.